Today’s post comes on the heels of two commingled happenings. First, My Head of Culinary is trouncing about in Parma checking out brown cows and pig legs. Second, The Food Book Fair kicks off it’s 2017 edition. So, a book on Italian Street Food is more than appropriate. If any of you have spent any time in Italy, as Paola, the author of this guide to goodness, has, you know getting a bad meal is tough anywhere on the boot. But, the culinary road less traveled lies in the nooks and crannies that are street food. A rice ball, a porchetta sandwich or a panini from a stand or off the beaten path vendor with a tiny hole in the wall (literally sometimes) shop are the true diamonds in the rough of this food gem country. Paola Bacchia was born Australian but has always looked to Italy as her Italian migrant parents made it impossible not to. Her book chronicles the recipes of these undiscovered street classics in a way that only an enamored 1st generation non-Italain can. 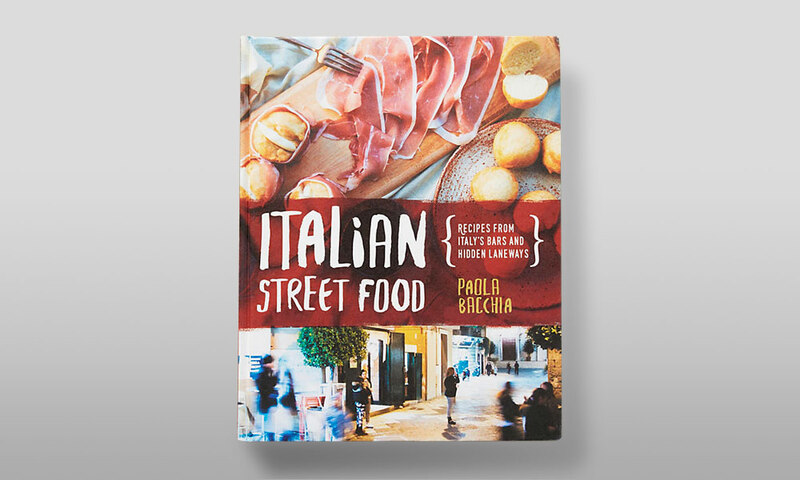 If this book redlines your drool factor, Paola hosts a cooking school in Melbourne, Australia and annual workshops at the Anna Tasca Lanza Cooking School in Sicily where you can taste some of the beauty this book reveals. For a city with such an indulgent gastro presence a book is a no brainer. But until now there has not been a single portfolio that encapsulated the “right now food magic” from across the entire city in one trend telling, step-by-step, storytelling cookbook. 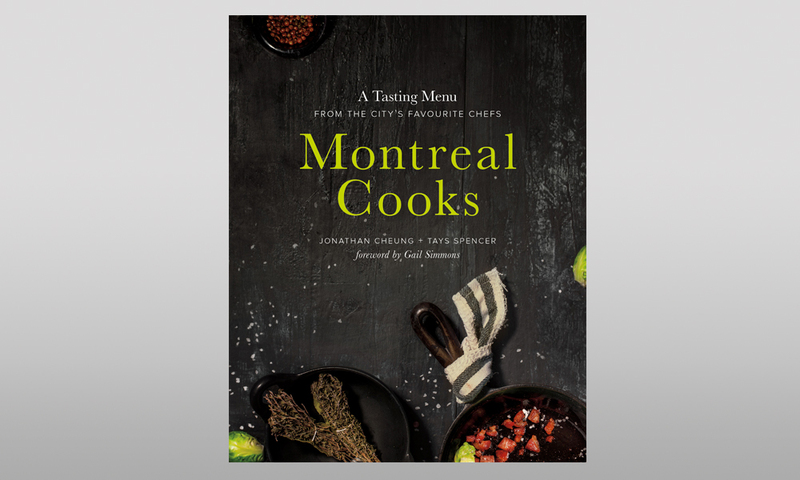 Montreal Cooks Book fixed this by bringing together heavy hitter natives like Jonathan Cheung, Tays Spencer, Gail Simmons. The book chronicles 40 local chefs best recipes and stories capturing the NOW of the Montreal food scene from the artery clogging indulgences to the surprising fresh and local. 10 years ago I read a book called “The History of Food” which chronicles human eating habits from the hunters and gatherers we started as through the birth of restaurants and into today’s modern industrial food complex (disaster). 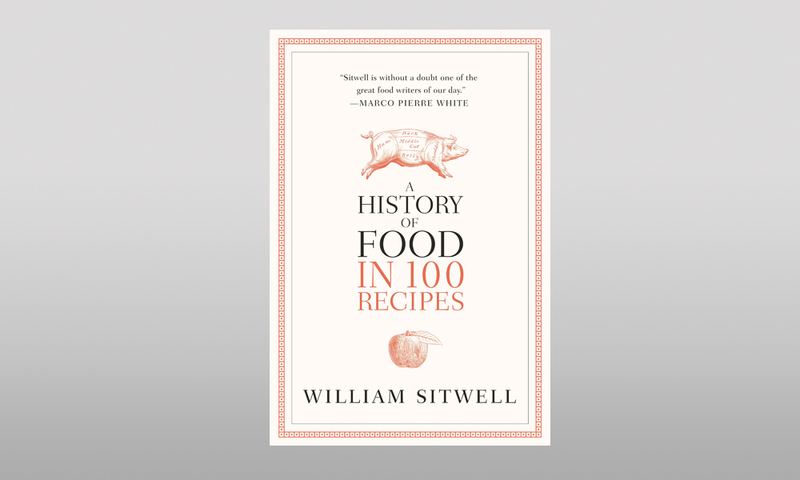 A History of Food in 100 Recipes sets out to drop the same knowledge but in a more approachable less academic prose. There’s pretty pictures too which softens some of the more aggressive and outright despicable turns in our food history. For anyone who wants to not only what we eat but why we do, this is a great read. We’re going to let the book jacket write this one for us because it’s succinctly so many things we live for. 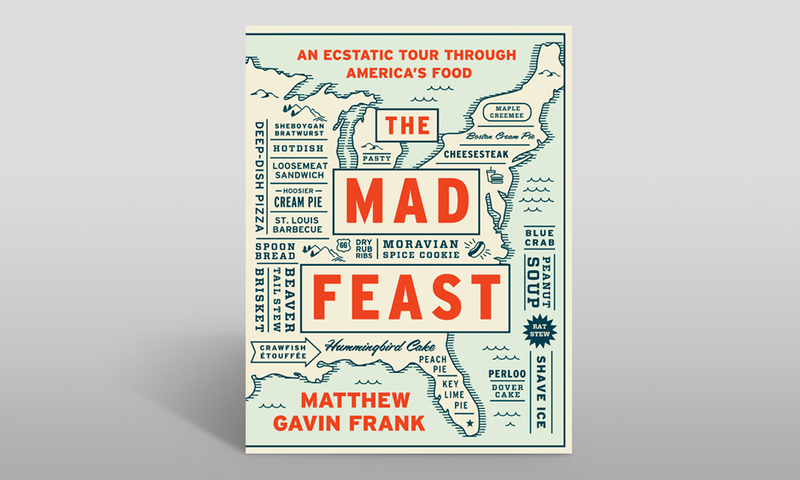 The Mad Feast is a richly illustrated culinary tour of the United States through fifty signature dishes, and a radical exploration of our gastronomic heritage. 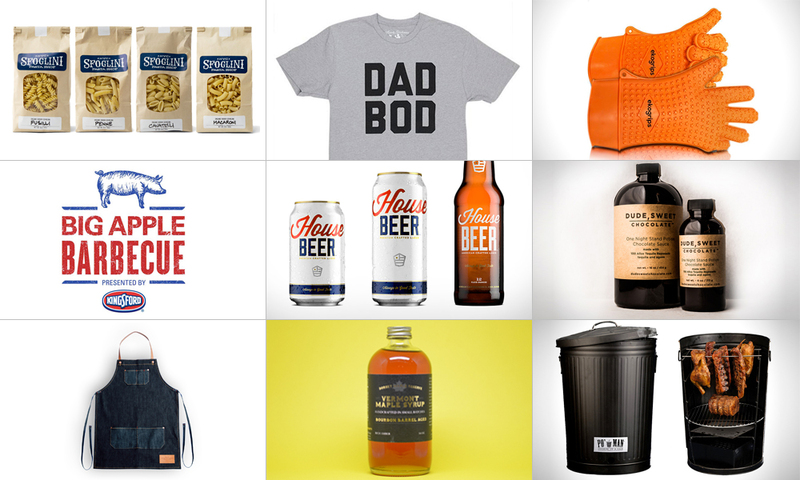 We’re kinda obsessed with dishes that define cities and states. Matthew Gavin Frank does just that and digs in the history of each to boot. If you follow the Drool List, you know we’re entering travel season. This one makes us want to dust off the luggable loo and mount up the truck for an epic cross country zig zag…again.